Won some cables and qi wireless charger from #androidpolice and #brexlink! Loving the quality. 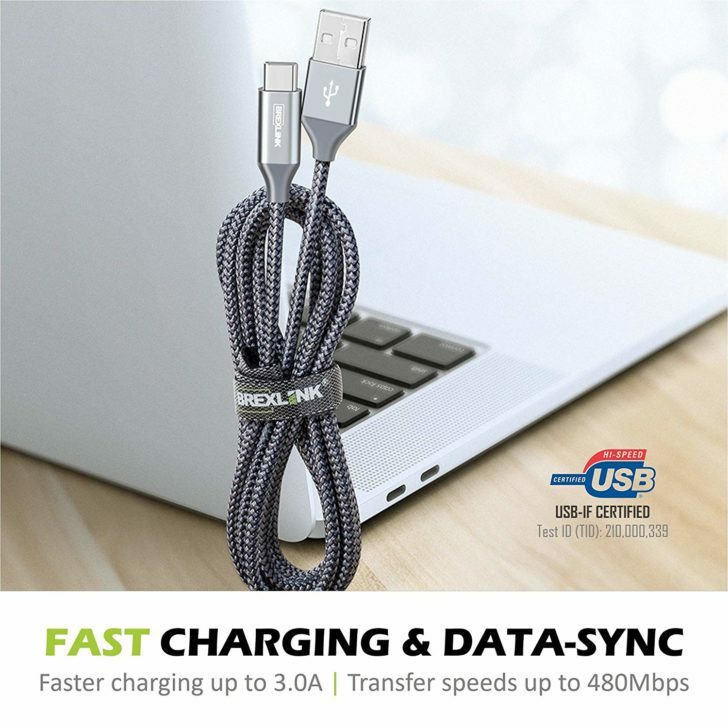 First, we're giving away 2-packs of BrexLink USB Type-A-to-C cables. These are great for connecting your phone or tablet to a computer, or charging them with more-common USB Type-A power adapters. BrexLink's cables are certified for charging at up to 5V/3A, and have a durable nylon-braided design. We're also giving away some of BrexLink's wireless charging pads. 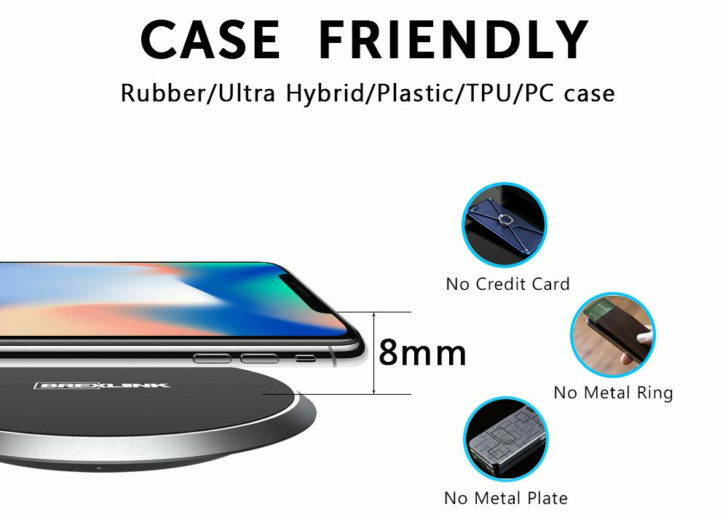 As long as you use it with a fast-charging cable and power adapter, the pad can charge at 10W — perfect for the Galaxy S8/S9/S10, Note8/Note9, LG V30/V35/V40, and iPhone X/XS/XR. It can also power up any Qi-compatible device at the standard 5W speed. If you want to buy either of these, we have exclusive coupons that will bring down the price. 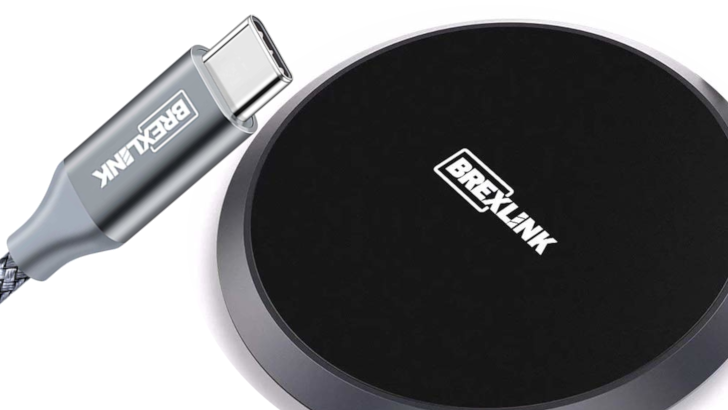 The BrexLink USB Type-C (2-pack) is just $5.99 on Amazon when you enter code APGIV013 at checkout, and the 10W Wireless Charging Pad is just $14.99 on Amazon with code APGIV13B. The contest will run from March 22nd, 2019 until 11:59PM Pacific Time on March 26th, 2019. Twenty (20) winners will be selected, and each will receive two USB Type-A-to-C cables and one Wireless Charger. Only residents of the United States (excluding territories) may enter. Good luck!